Why have I been wasting my money on synthetic leather bags?! That's the painful truth I learned at the Holiday 2014 collection preview for Ni-Qua yesterday. 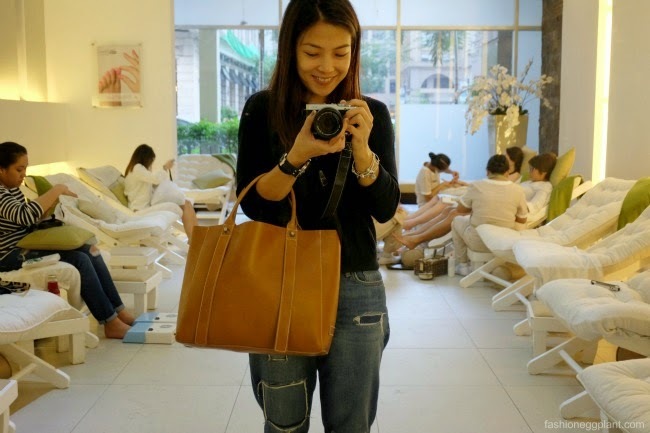 I have been on the hunt for a perfect genuine leather everyday tote for awhile now (perfect meaning affordable :P), I was desperate enough that I even took to Facebook for some suggestions. I received many but most were above my budget especially for online shopping. 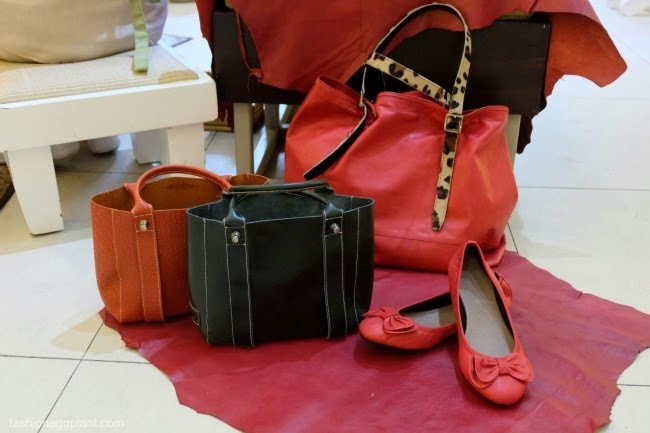 When it comes to real leather, I prefer to smell and feel the bag in person first before shelling out cash (also in part due to its (usually) hefty price tag, I want to make sure I get value for my money). 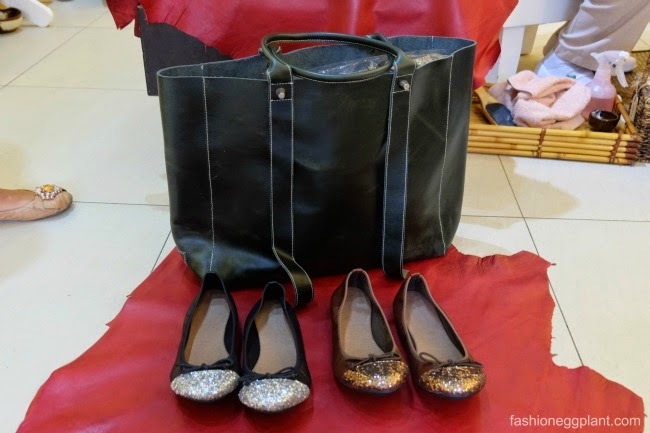 With all their bags priced between P700 and P3000, I could choose whichever I wanted without feeling guilty...and I just have to say...they all felt fantastic...gorgeous buttery leather and they all smelled sooo good too! 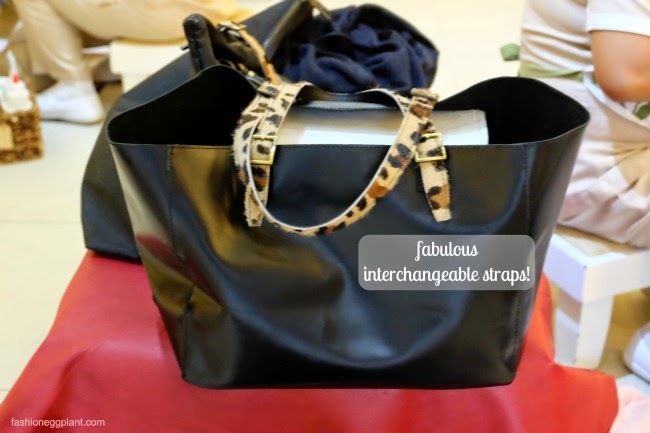 or a large nylon body for just P750! 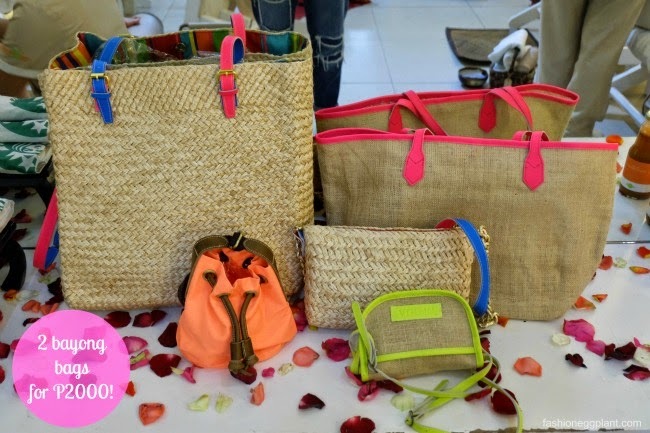 *throw in an extra P200 and get your bag monogrammed! If you're more into small bags, get a small Manico for just P1500 or watch out for these clutches which will be sold at just P1395! These are just some of the many reasons why I am so smitten with Ni-Qua. hahaha, sorrreee! thats the best one na i have, let me know if you want me to take it down :P btw, got my shades na. weee, original nga. hahahahaha! I love the black one with interchangeable straps! great way to change the look your bag according to mood! ipon ipon na! On the off chance that you are searching for a simpler approach to transport your week after week shopping staple goods you may get a kick out of the chance to consider purchasing a shopping bag with wheels. There are many advantages to be picked up from these sorts of shopping trolleys and they are never again observed as things that are made exclusively for senior residents. Here are quite recently a portion of the advantages of owning a shopping bag with wheels.